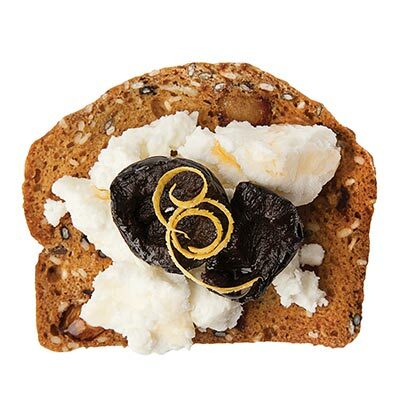 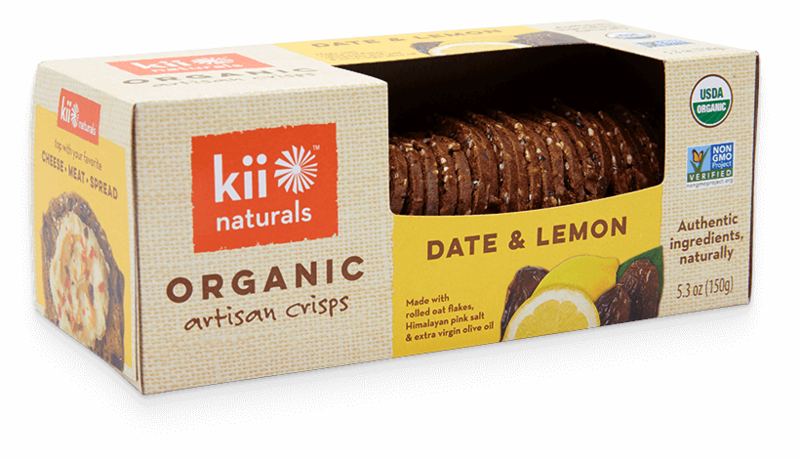 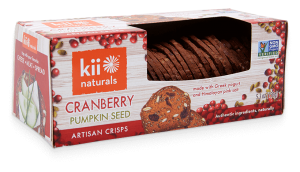 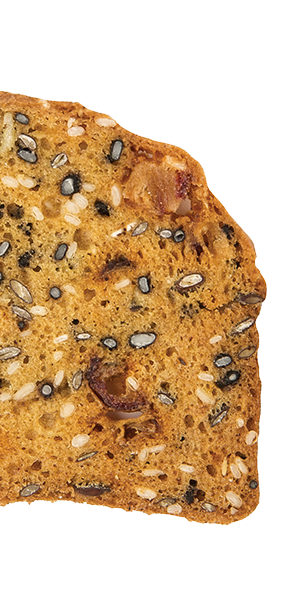 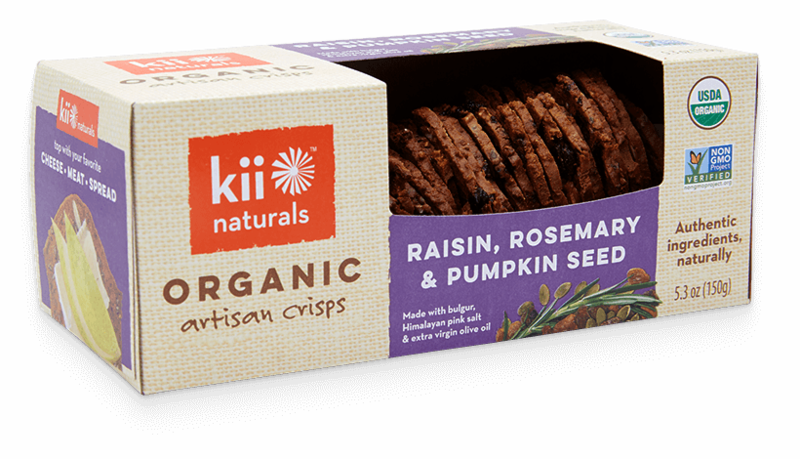 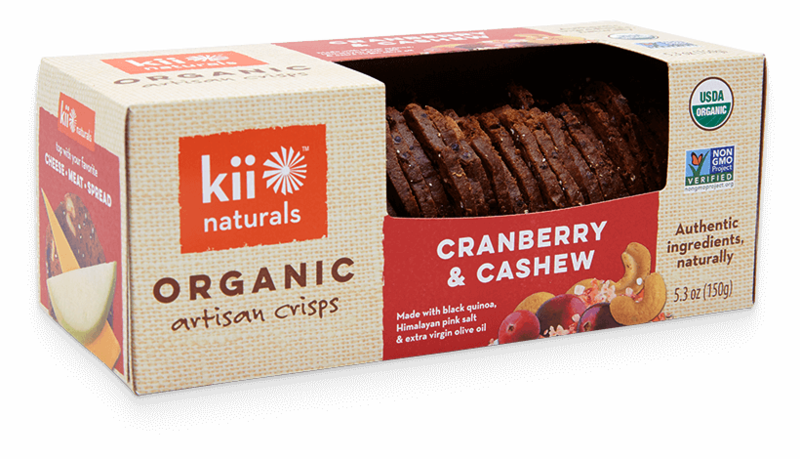 Organic Date & Lemon crisps make for a perfect combination. 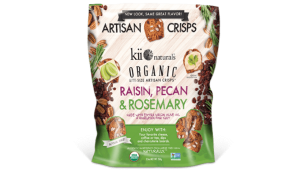 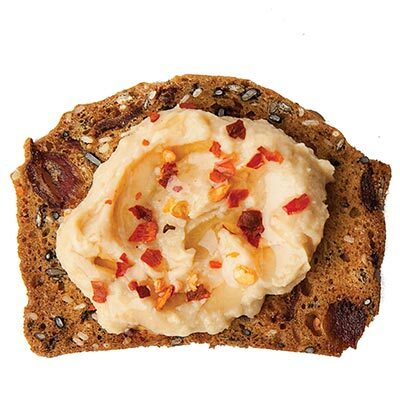 These crisps are packed with plump organic dates and a hint of citrus that make them delicious on their own or with a herb tartine or olive tapenade. 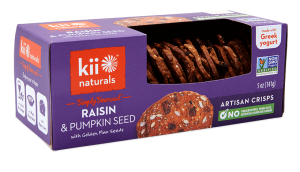 Available for sale: Canada, USA. 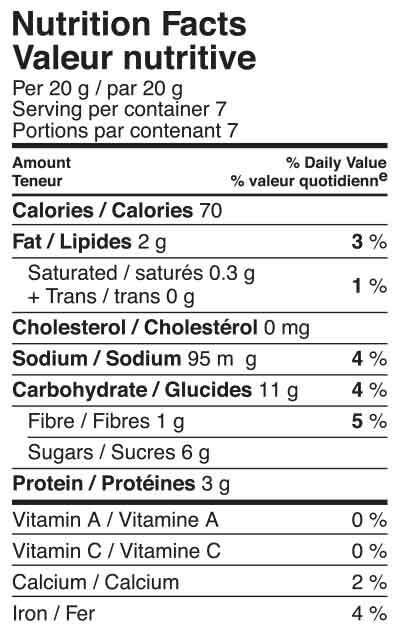 May Contain: Milk, Tree Nuts.